How do you remember what lasering parameters you used on a specific material? Do you save them in a text document, spreadsheet or jot them down on paper? 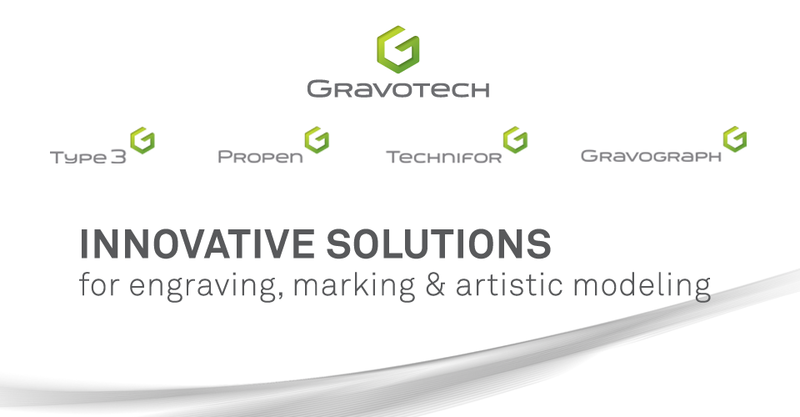 In this article we will illustrate how to do this within GravoStyle by creating a list of lasering presets. Not only will you learn how to create this list of presets, but also how to back them up in case of data loss. This is a quick and easy way of calling-up your lasering parameters. And, coupling this feature with the calibration tool discussed in Technical Tip #020, you can effectively reduce the number of misengraves.